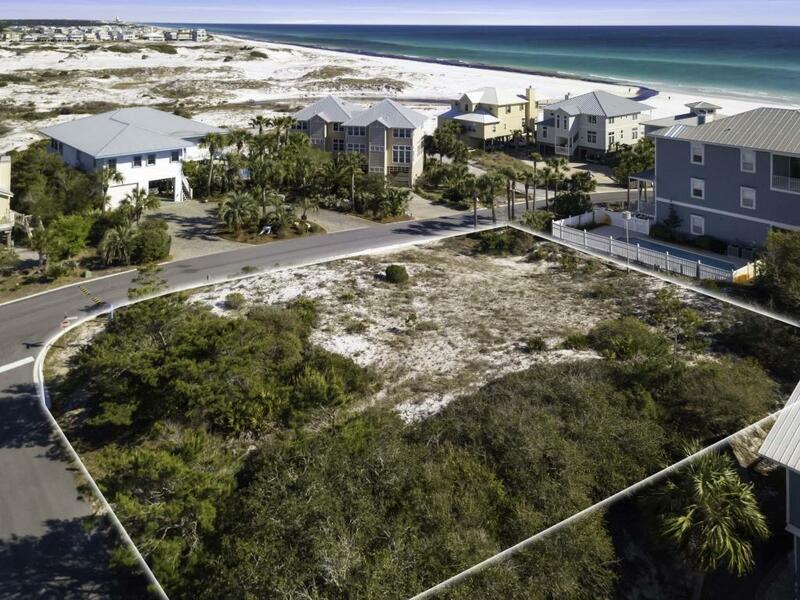 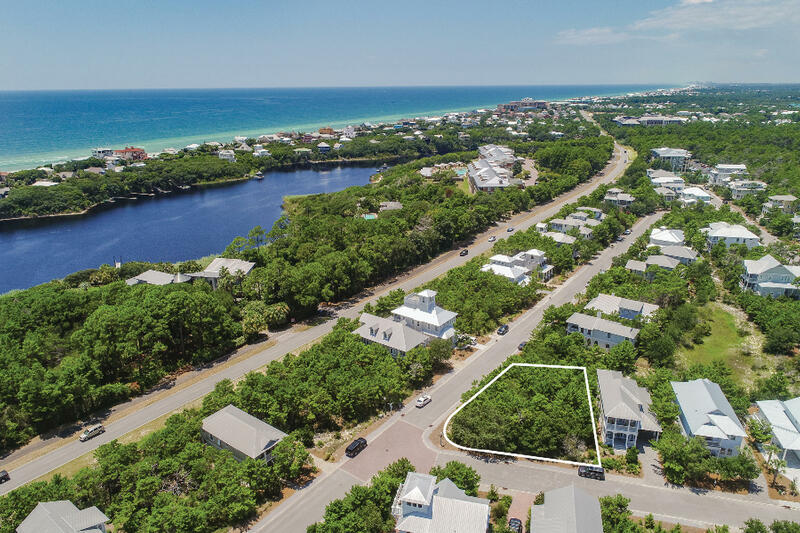 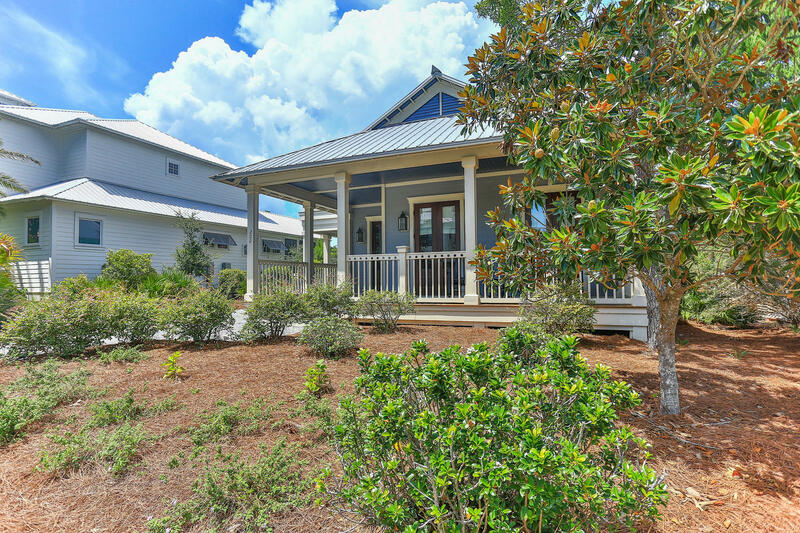 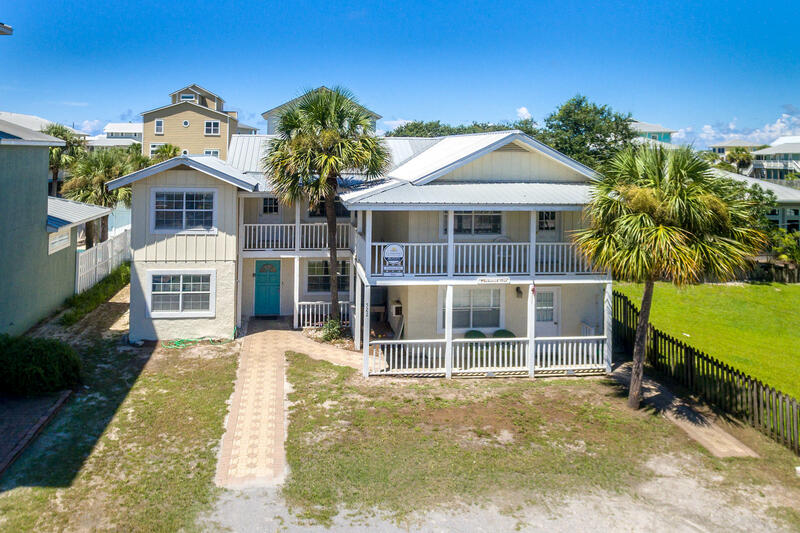 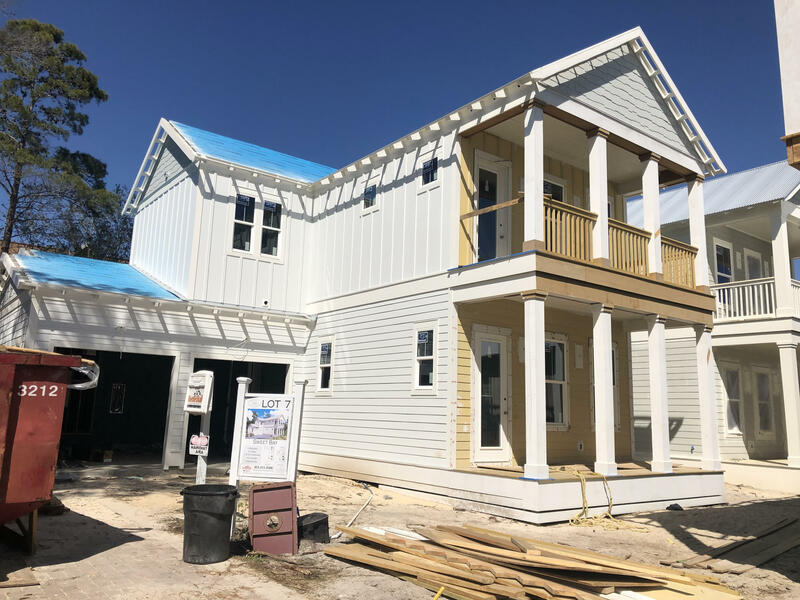 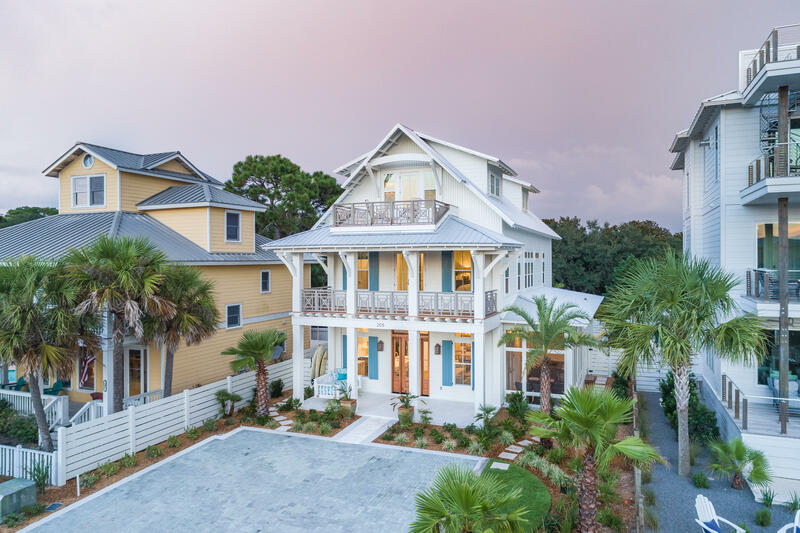 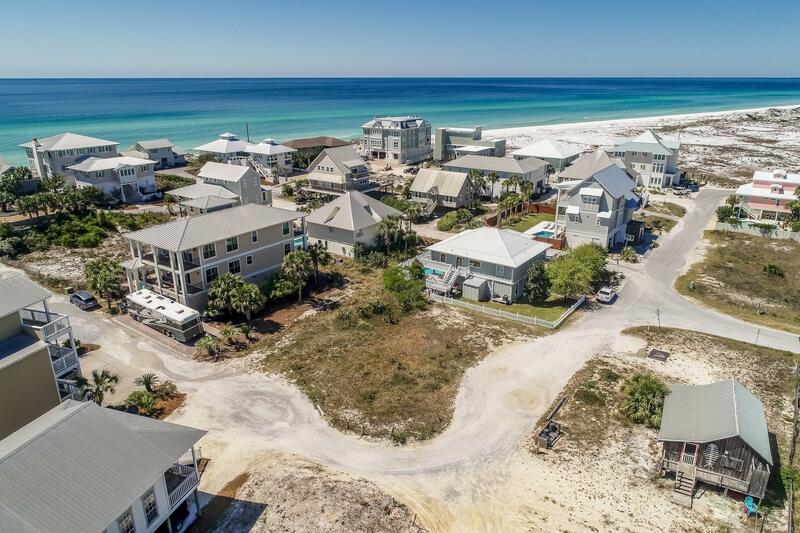 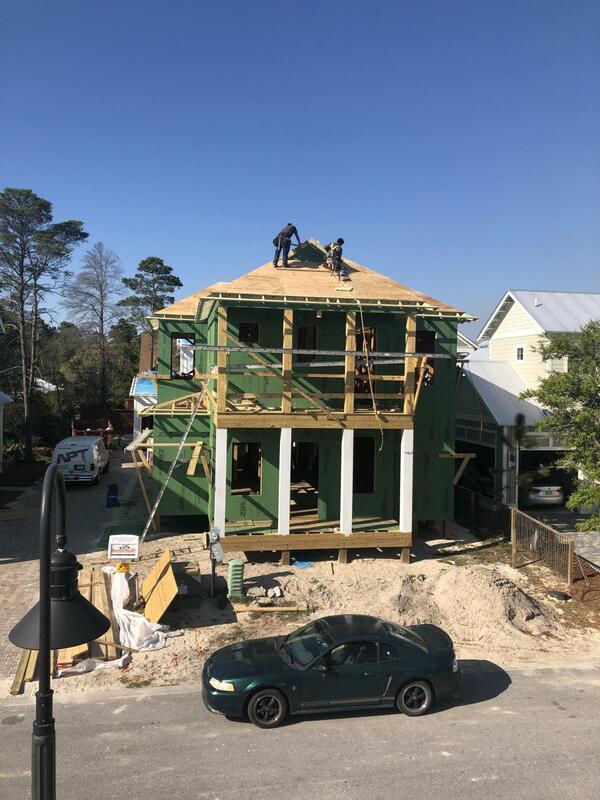 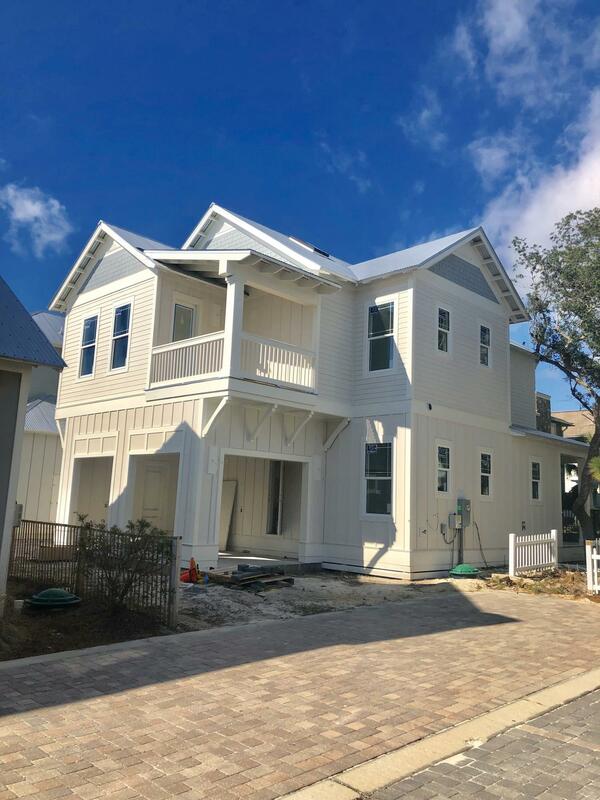 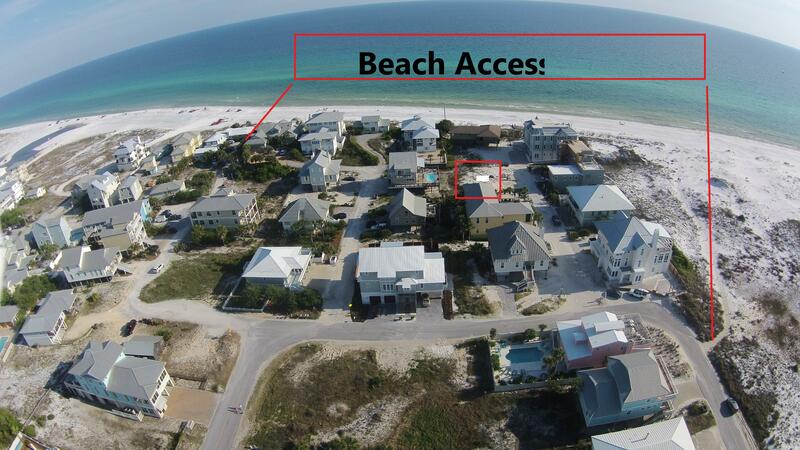 What’s for sale in the 30A beach neighborhood of Grayton Beach Florida? 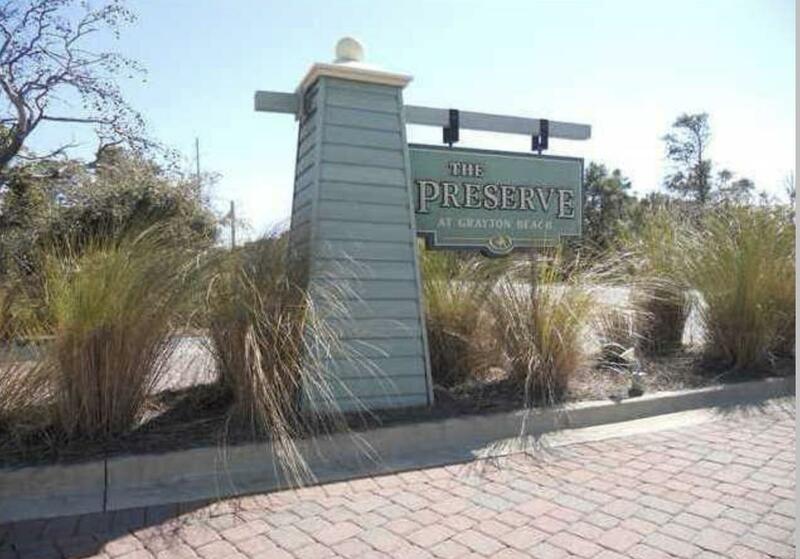 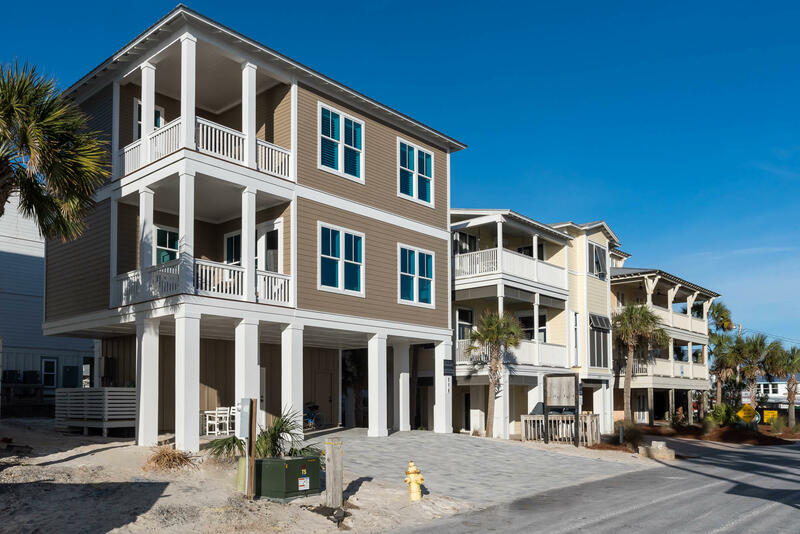 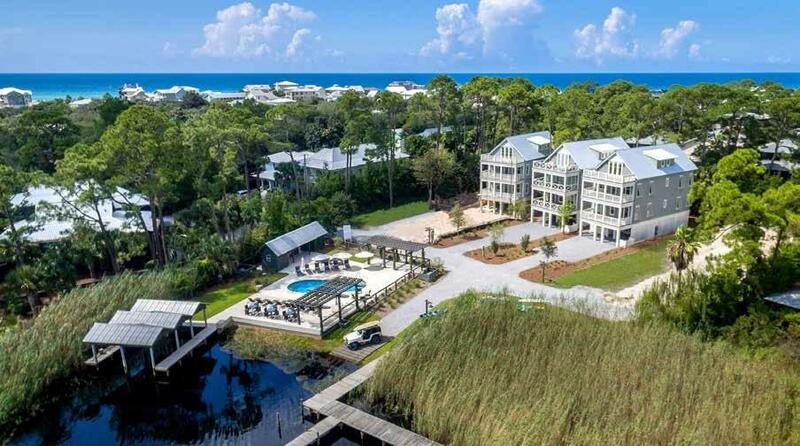 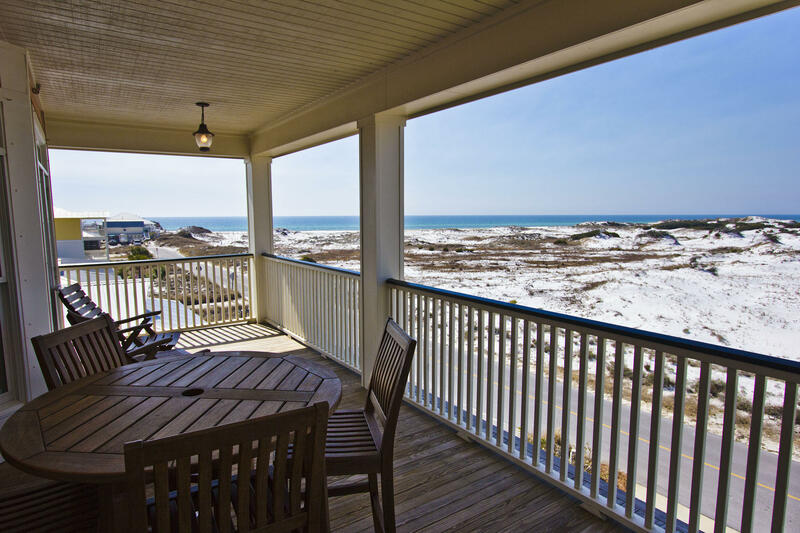 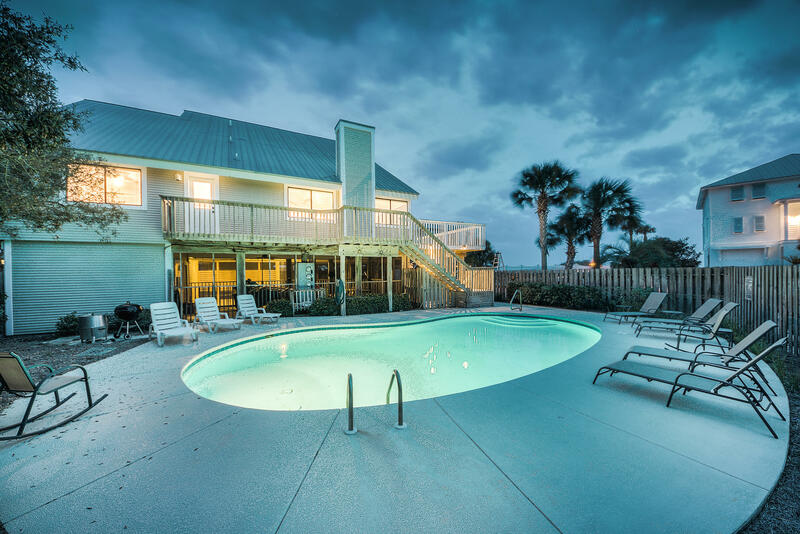 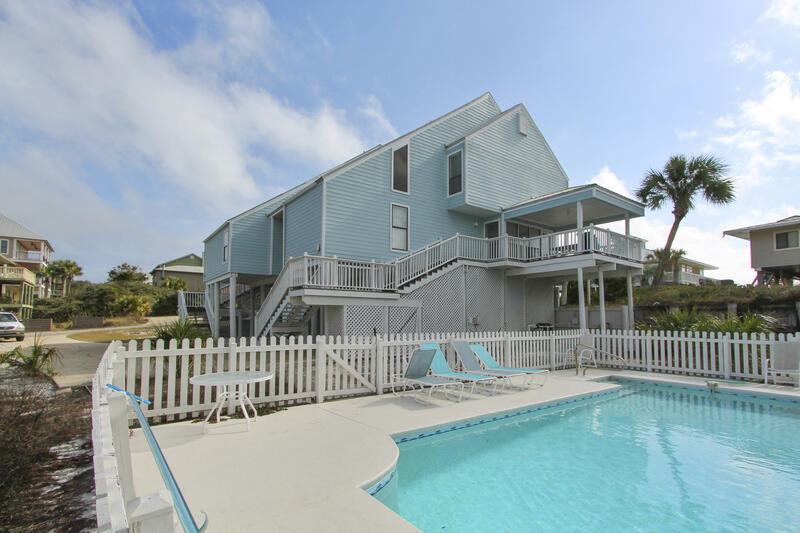 Grayton Beach has a friendly personality and is located between Destin and Panama City Beach. 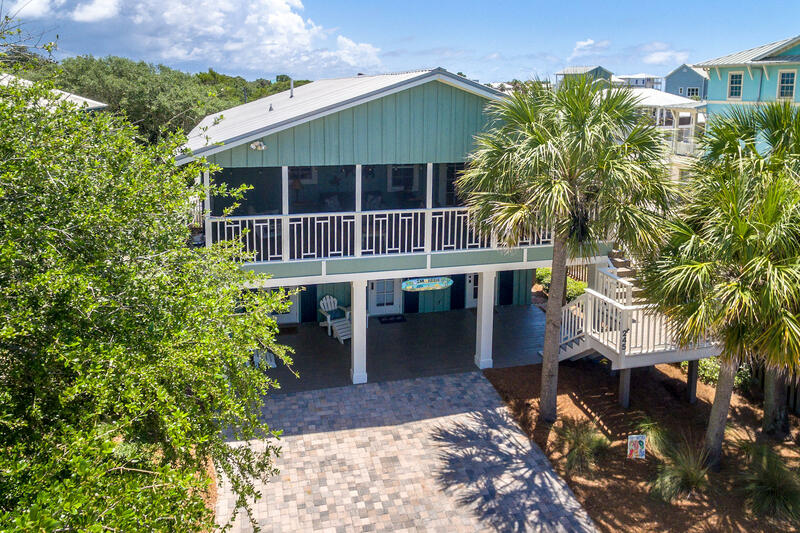 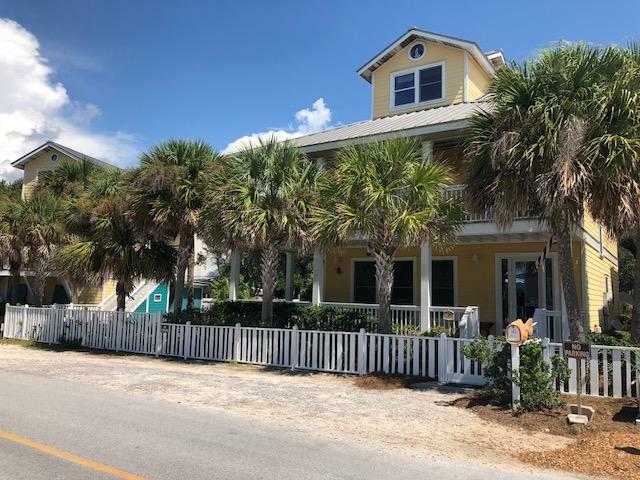 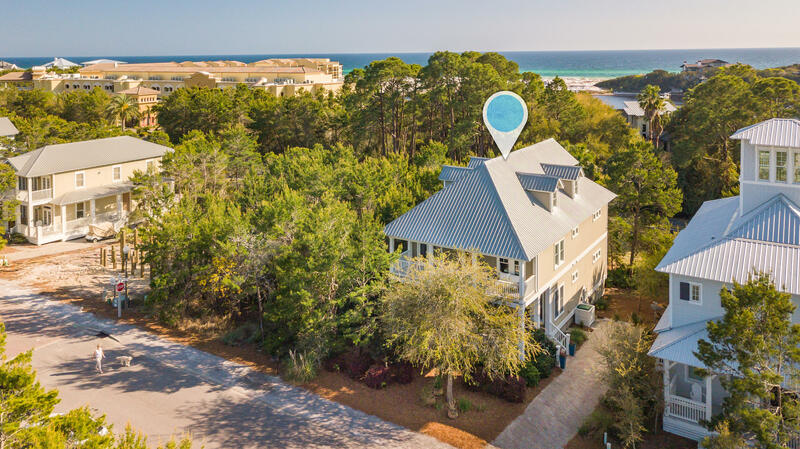 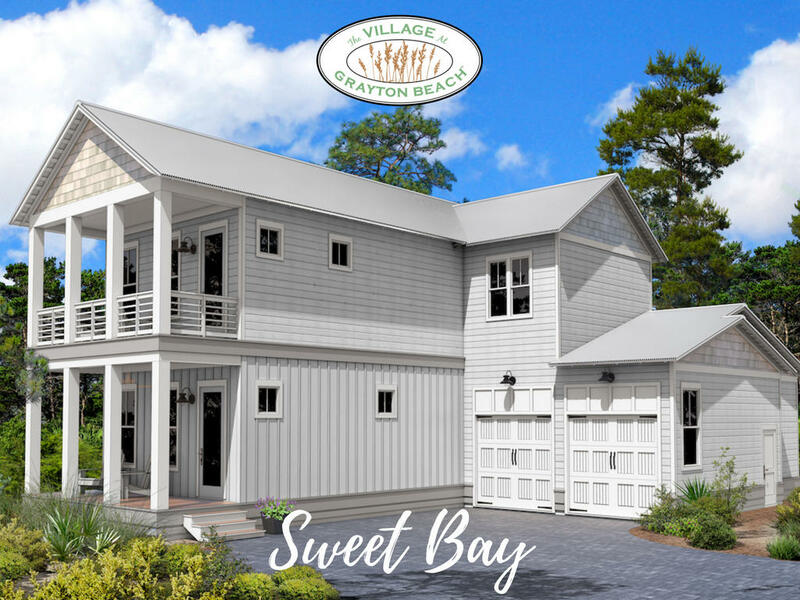 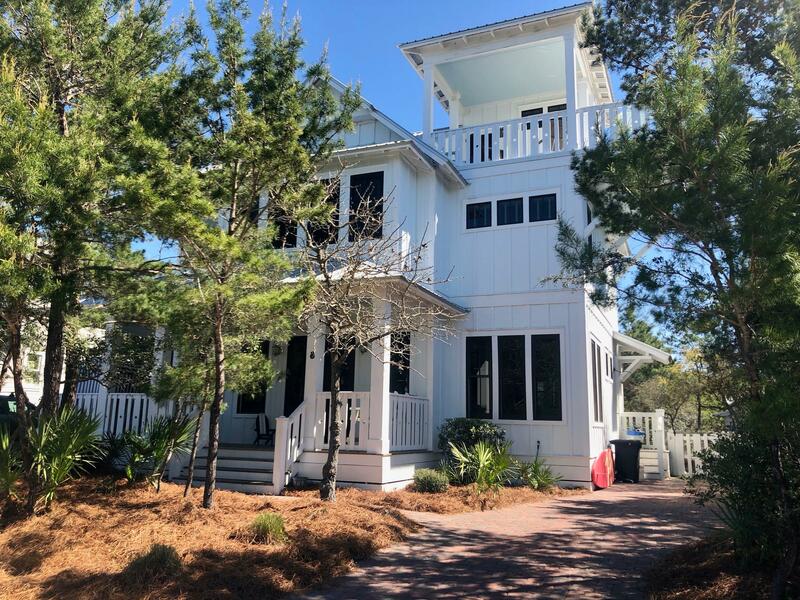 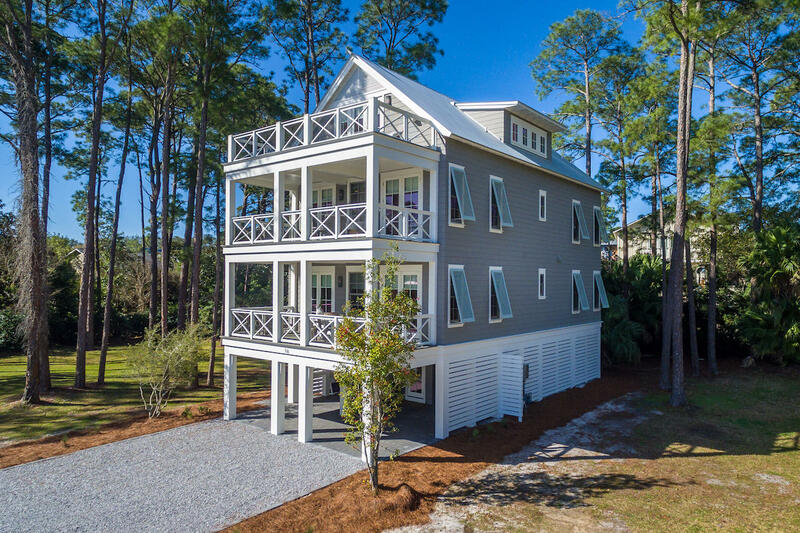 Swim, sunbath, fish, paddle board, shop eat or a hike through Grayton Beach State Park right down the street from your new Grayton Beach home. 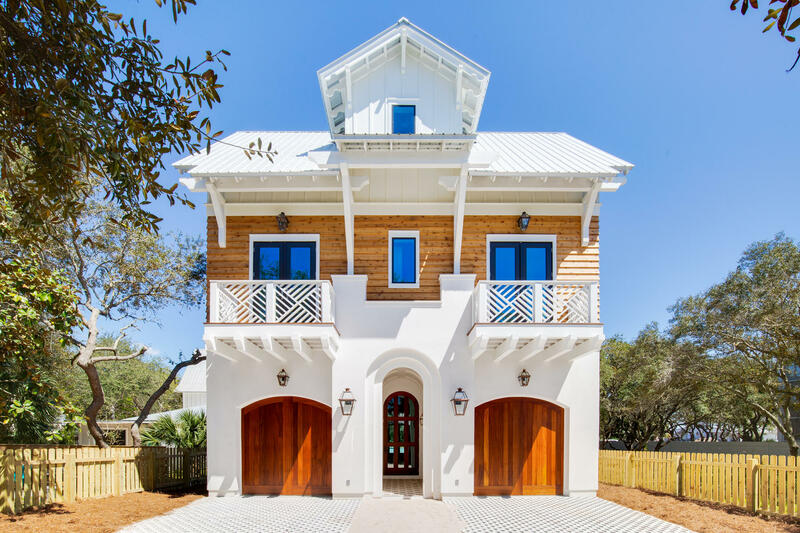 Listed by: Tommy Sholes Inc. 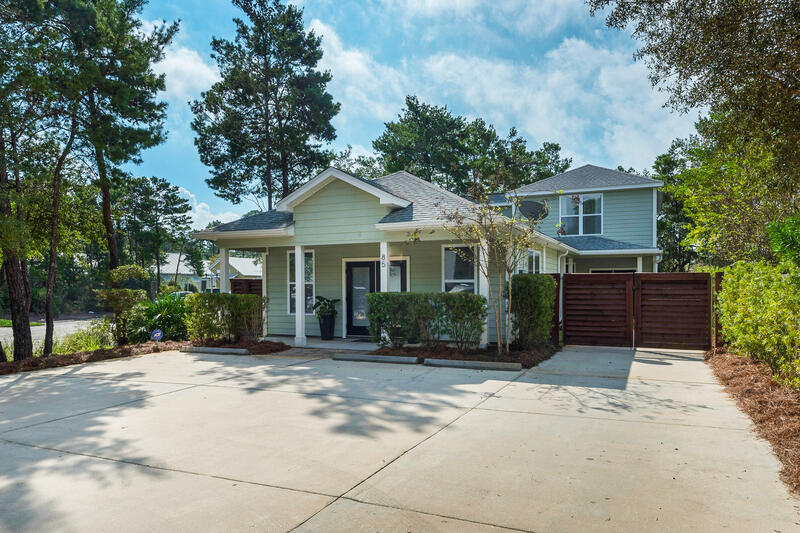 Listed by: Max Mathews Jr Broker. 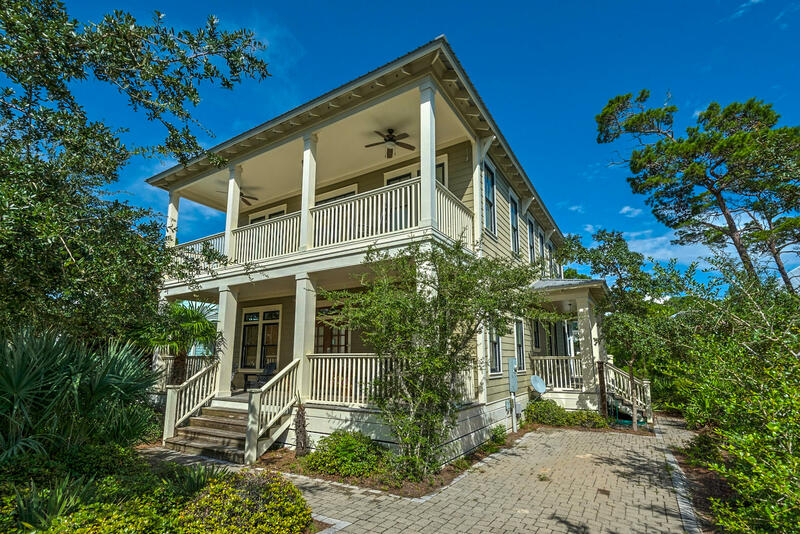 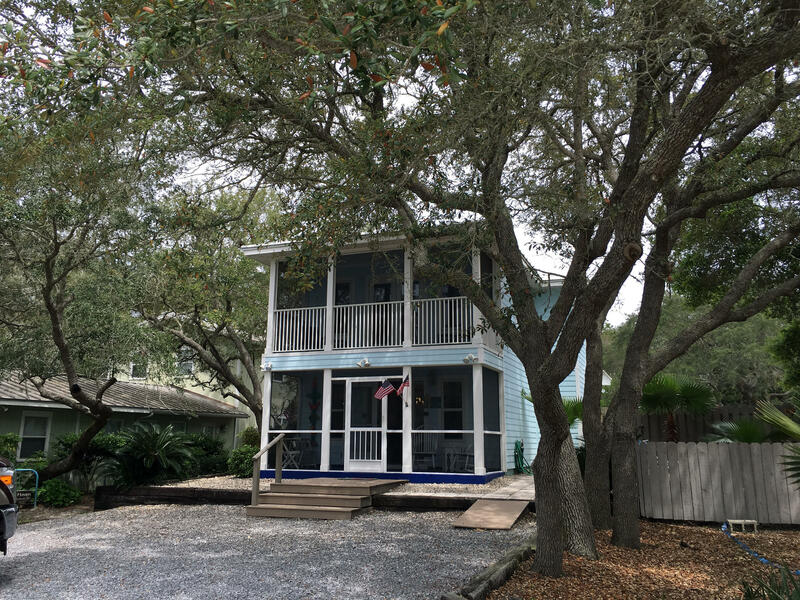 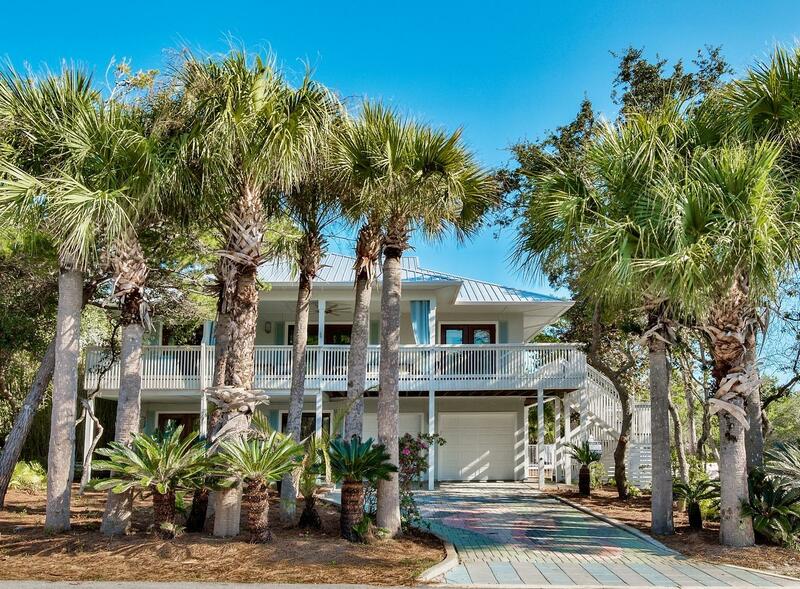 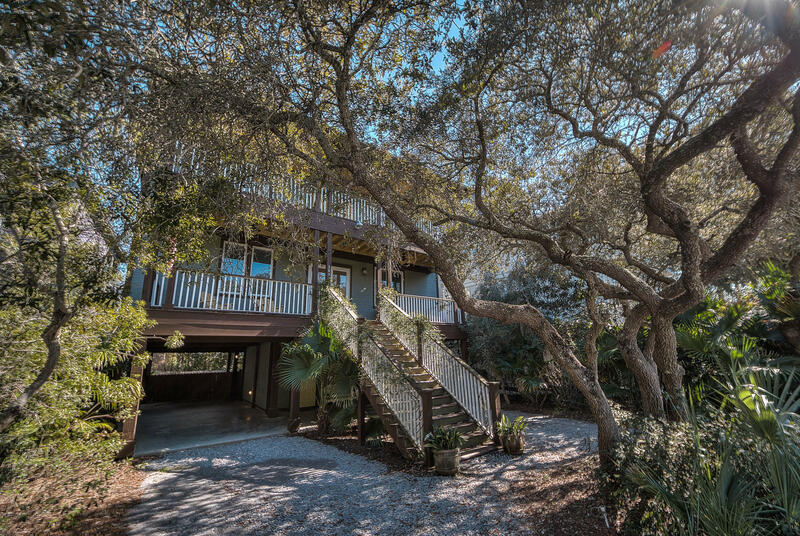 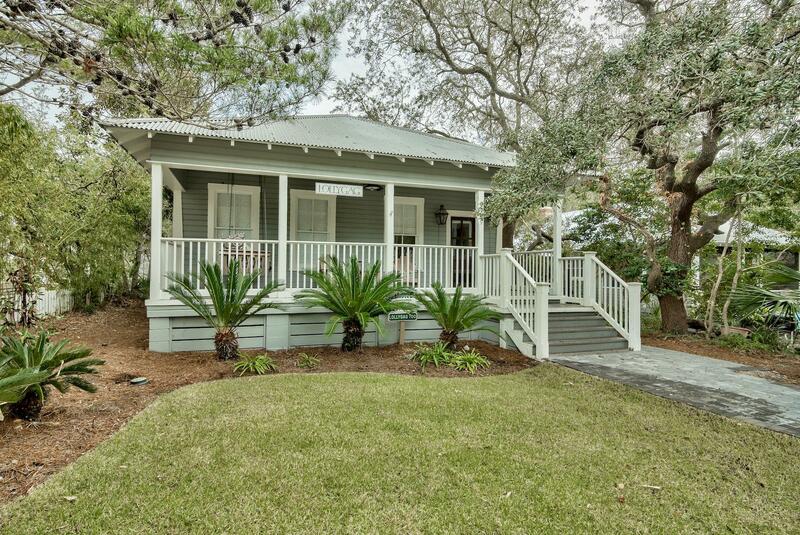 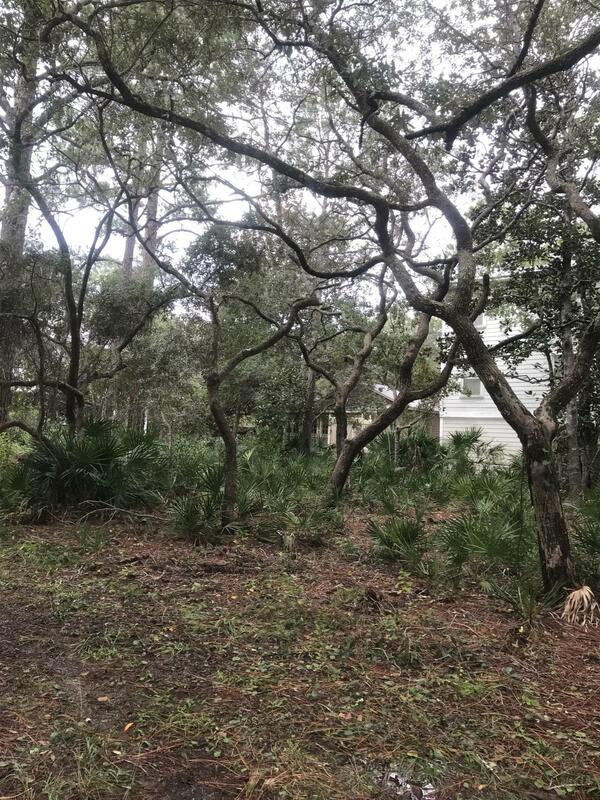 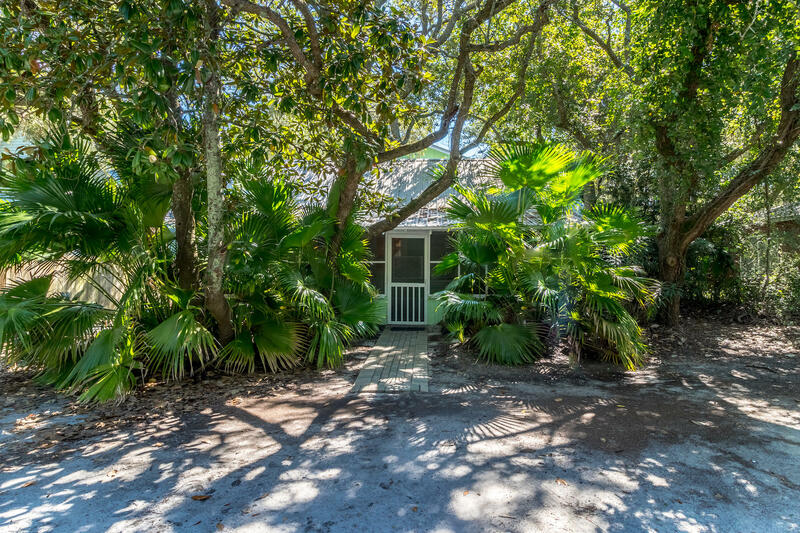 Listed by: 30a Local Properties. 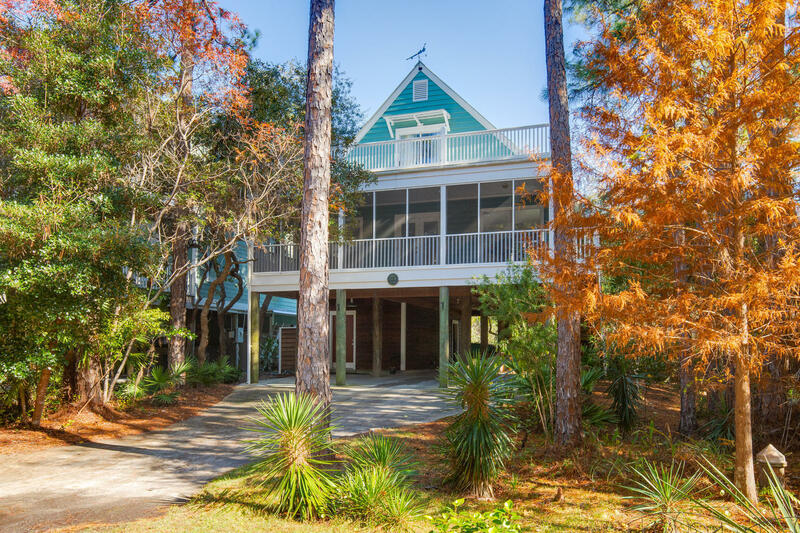 Listed by: Jan Hooks Real Estate Group Inc.